Just Leaping is the first game we ever developed in Polygonal Mind. A free endless leaper where you play as a kid that must jump avoiding spikes and TNT. 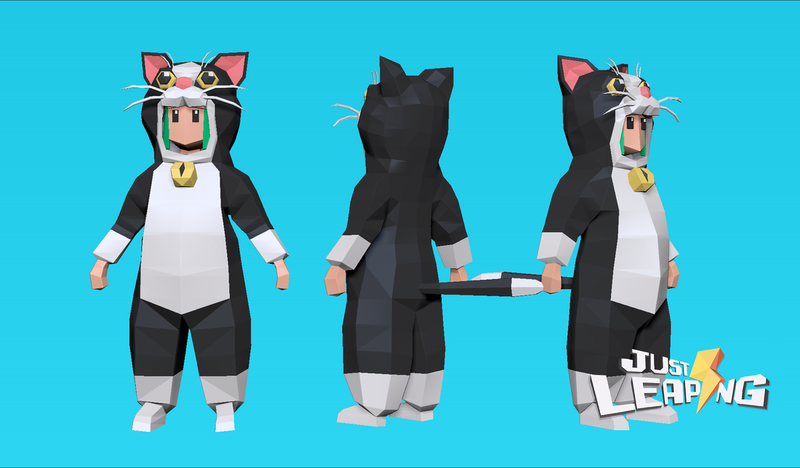 Featuring more than 50 unique characters, which are kids in animal costumes and 4 different scenarios with a sleek lowpoly style.